Betting onthebusesfan would jump at this new quiz. Post a screenshot, gif, bio or quote from the many sitcoms during 70s thru the 90s. Name the actor who played Blakey the Inspector in On the Buses. Who Played Alf Garnett In Till Death Us Do Part? spookie is fine. 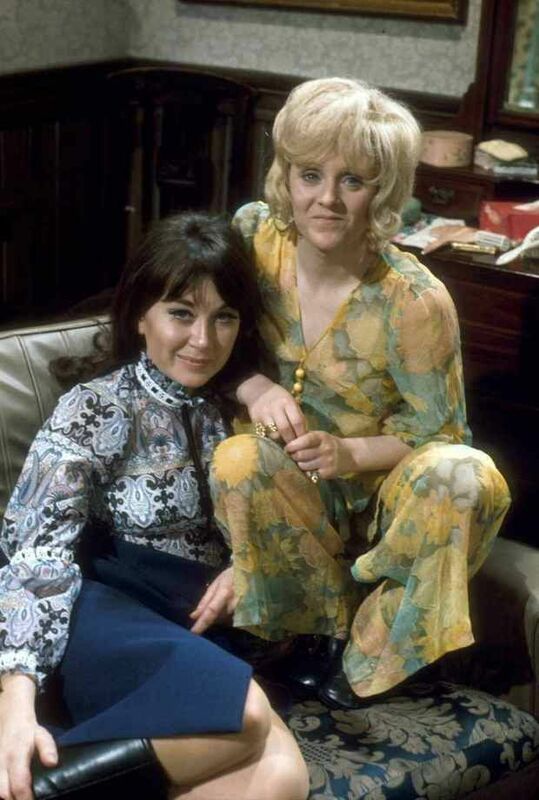 Name the two actresses and show. Cool game Spooky! I'll join in when i find my way around.